We ship fudge and gift boxes anywhere in the U.S. and Canada. We’re featuring Sweet Fudge gifts for the best moms ever! 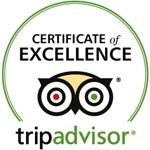 Order a Mother’s Day sweet Fudge Lovers box now. Mother’s Day gift order deadline is MIDNIGHT, May 7. Want to give something different? 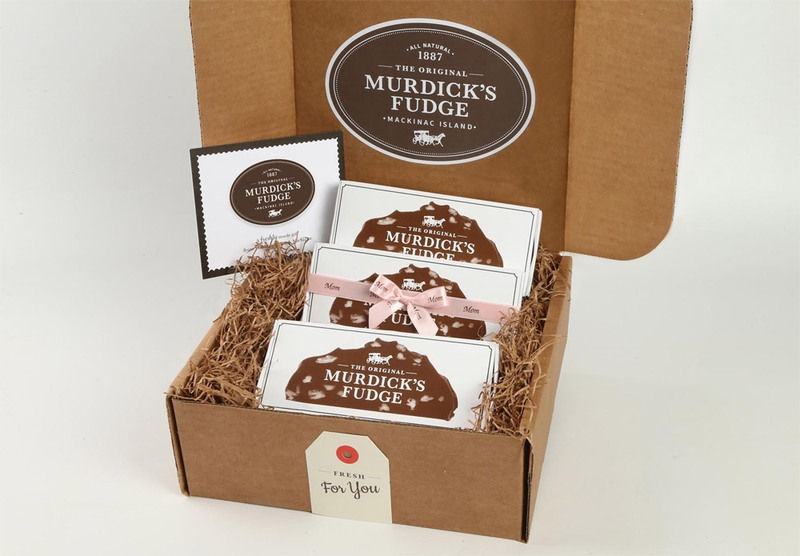 Customize your Original Murdick’s Fudge gift package to include exactly what you want – fudge, brittle or toffee – to satisfy the sweet tooth in all. Email us for details on custom and corporate gift orders.